The first step to getting involved in a community is to become informed. 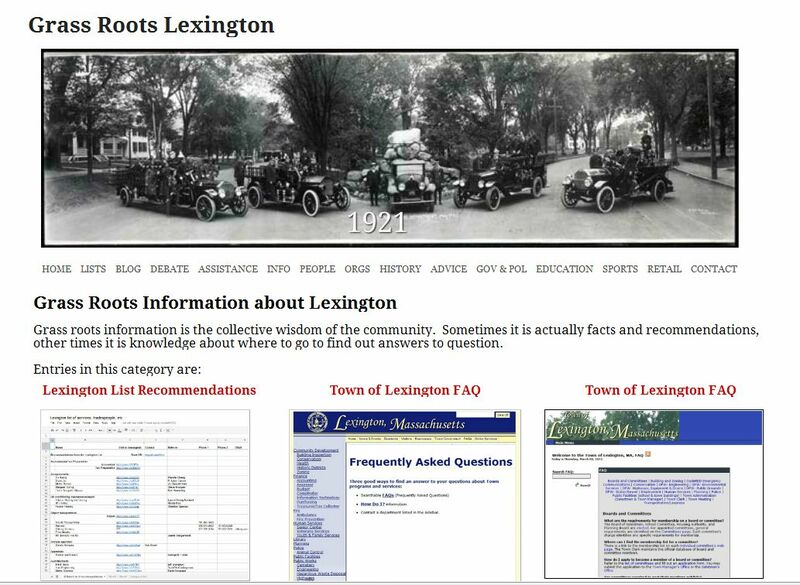 Information comes from may different types of sources: grass roots information you "just know" when you have lived around her for a while, news reports, listings of events, the Library, public access television, themed maps of Lexington, and, oh yeah, the official Town Website. 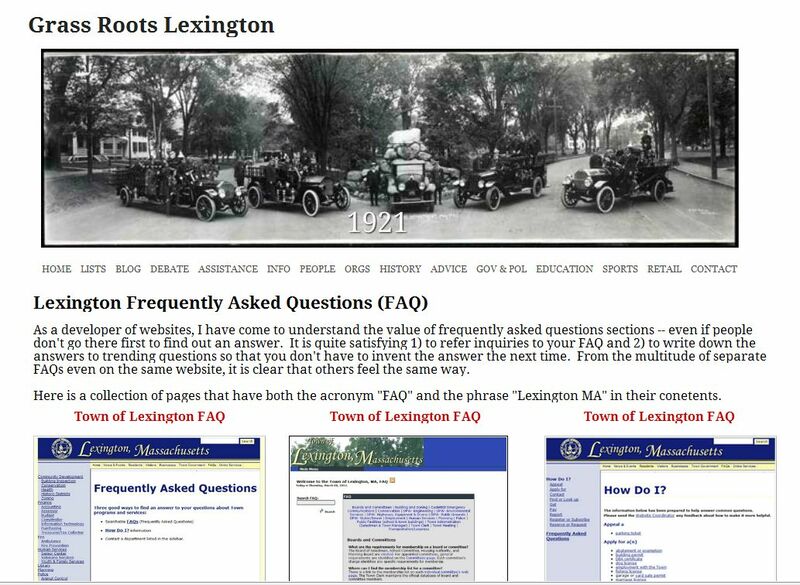 Frequently asked questions mostly from the Town of Lexington and Lexington Public Schools websites. Grass roots information is the collective wisdom of the community. 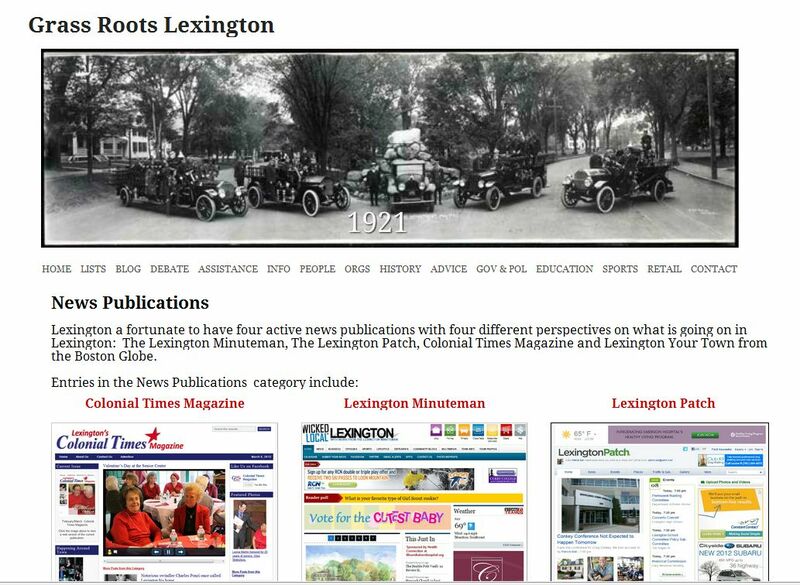 Lexington is fortunate to have three regular news publications. 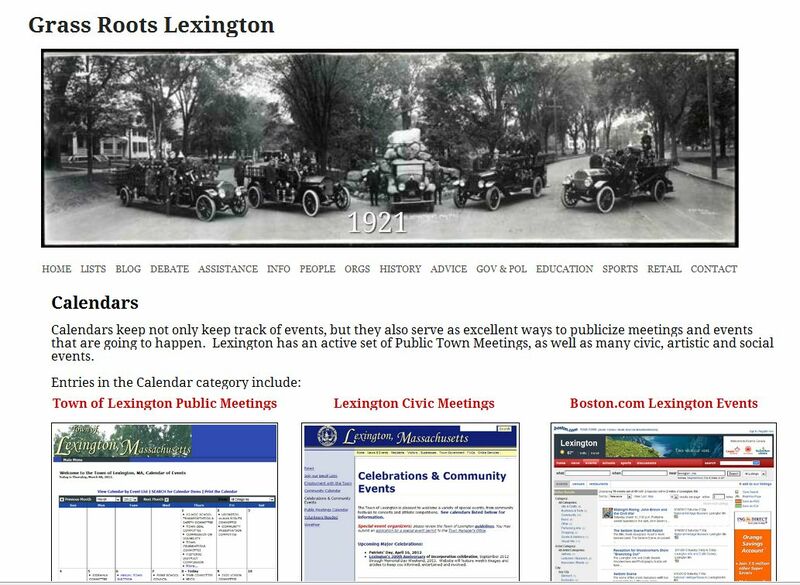 Several different types of calendars listing both Public Town Meetings as well as Civic and Artistic Events keep us on track. 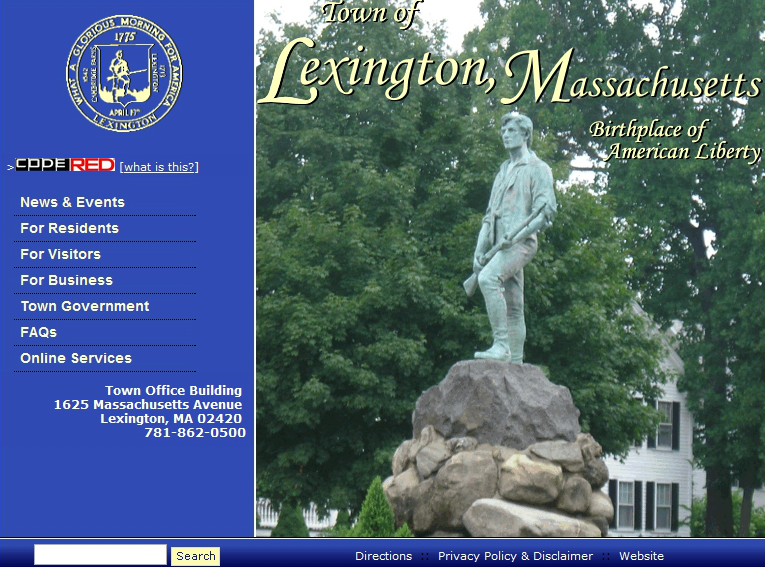 The Town of Lexington website. Lexington was incorporated in 1713 and we are about to celebrate our 300th Anniversary. Lexington's Public Library traces its roots back to 1827 when the Juvenile Library, the first publicly supported library in Massachusetts, the second in the country, was founded. 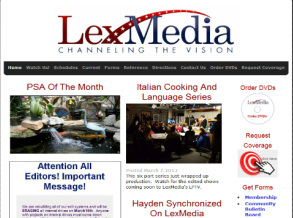 LexMedia is the non-profit corporation that operates Lexington's Public Access TV Stations. 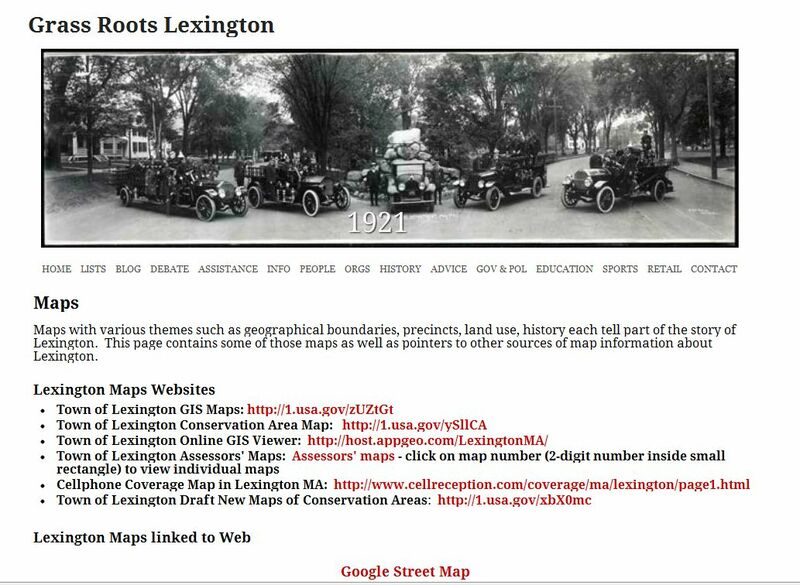 Maps with various themes such as geographical boundaries, precincts, land use, history each tell part of the story of Lexington.